Fab Finds, Biggest Deals Await at the 2017 Great Singapore Sale! 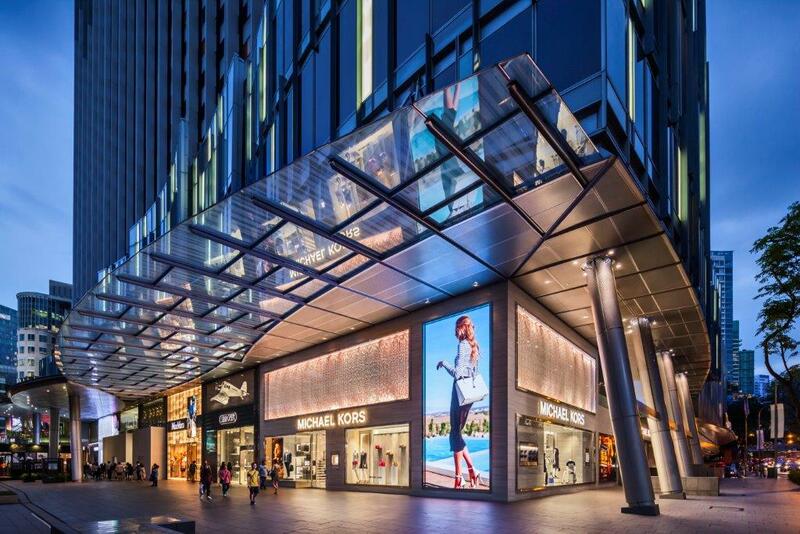 Shopping aficionados and fashionistas can score the most exclusive finds at the Great Singapore Sale (GSS), Asia’s biggest shopping extravaganza, as it continues until August 13. 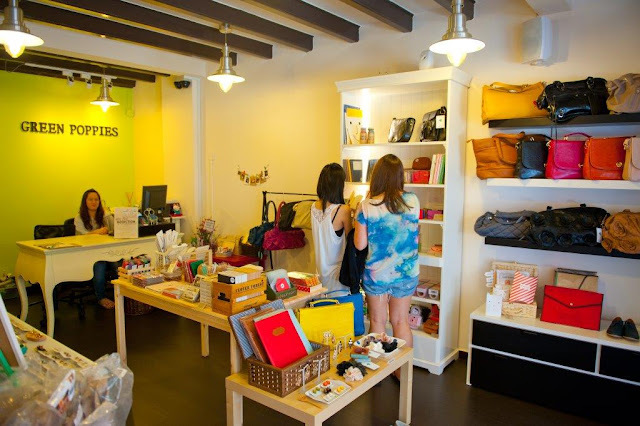 Presented by the Singapore Retailers Association (SRA) and Singapore Tourism Board (STB), it offers the best deals and bargains from the hottest brands, making every shopaholic’s dreams come true. 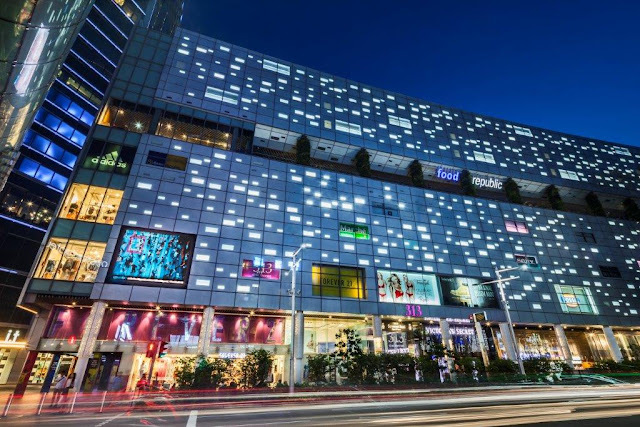 “Singapore is truly a shopper’s haven and once more, the Great Singapore Sale welcomes our visitors to experience the biggest shopping spree in Southeast Asia,” said Lael Loh, STB Area Director for Philippines. First things first, for shoppers heading into the GSS, remember that prices can drop to as low as 70% from the hundreds of participating brands such as Oakley, GoPro, LEVI’S, Dockers, ALDO, Pandora, Ralph Lauren Home, Lacoste, Quicksilver, Nike, Tempur, TISSOT, VANS, TOPMAN, TOPSHOP, Dorothy Perkins, and a whole lot more. Indeed, stretching those Singapore dollars is what one can expect as a line-up of just about everything is up for grabs—even spa treatments, dining offerings, and accommodations from luxurious and quirky boutique hotels are available for that holistic lifestyle pampering experience. With two months-worth of activities and a dizzying array of participating merchants, one should know the must-dos, must-haves, and must-sees to fully appreciate this immersive shopping experience. For cashless transactions, UnionPay International cards come in handy. Not only is it the official card partner of GSS, it also allows shoppers to score exclusive offers from big brands such as Kate Spad0e, Michael Kors, Tumi, and Victoria’s Secret. Going on a shopping spree becomes even more convenient with the newly-rebooted GoSpree app, which provides a comprehensive list of GSS retail and service stores, shopping malls, dining outlets, attractions, leisure activities, and hotels. With the GoSpree app, shoppers can also browse for amazing deals such as $500,000-worth (P18 million) of eCoupons that include 1-for-1 treats, additional 20% off sale items, and buy-2-get-1-free offers. Shoppers also stand to win great prizes simply by shopping! From May 26 to August 13, a minimum of $30 (P1,070) single-receipt purchase at participating stores will give shoppers the chance to win $300,000-worth (P10.7 million) of vouchers, household appliances, gadgets, and even a brand-new Subaru Impreza or a Nissan Pulsar, in exciting weekly draws under the Shop & Win promo by the Singapore Press Holdings. Shoppers can also double the chances of winning these exciting prizes using their UnionPay credit cards. Popular Singaporean brands are also something shoppers should watch out for. Benjamin Barker, creators of suave bespoke men’s apparel, will have every fine gentleman beaming over items they need for a dapper wardrobe, while Pedro’s exquisite shoes and accessories for both ladies and men will fill a collection that’s fit for any occasion. 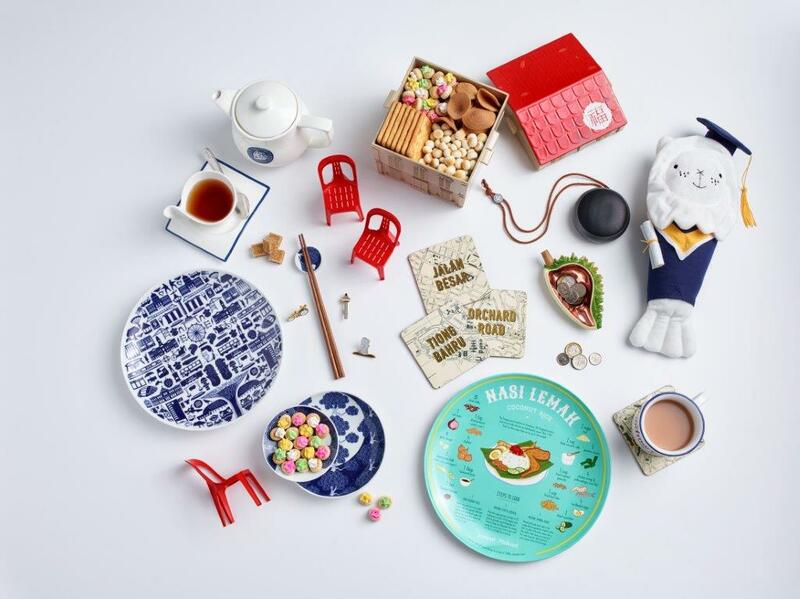 For a true taste of local, artisanal craftsmanship, Museum Label offers well-designed merchandise that gives life to Singapore’s rich culture and heritage. Naiise, which showcases over 15,000 locally-made items from more than 890 emerging and established local and international brands, is set to tease shoppers with one-of-a-kind pieces, from quirky souvenirs and stationaries, to accessories and household products—essentially, everything that one needs as a reminder of Singapore and the Great Singapore Sale experience. 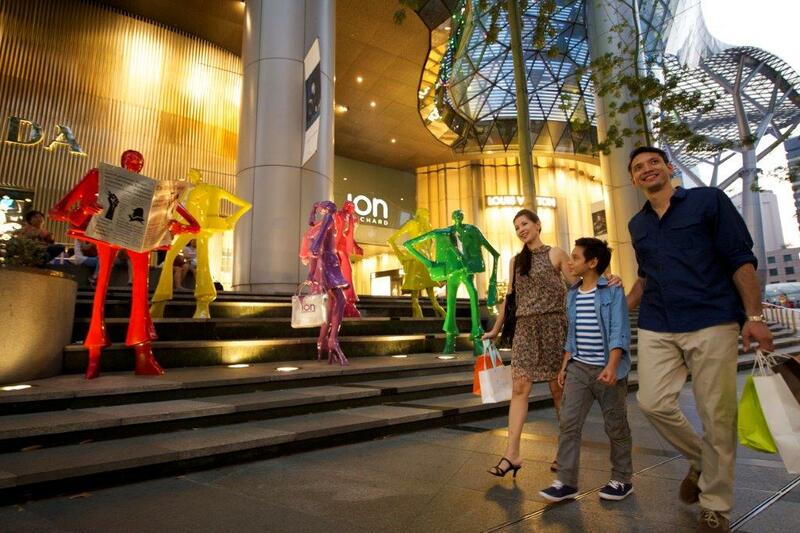 “The Great Singapore Sale has always been a highlight in Singapore’s events calendar. Together with SRA and other partners, we have added new components this year to enhance the overall shopping experience, so that our returning visitors and new-comers can enjoy a retail experience like no other,” said Edward Koh, STB Executive Director for Southeast Asia. With all these at hand, one can truly experience the greatness of the Great Singapore Sale. And with an endless supply of exciting events and fun-filled activities, Singapore is truly a destination where one can not only hunt for great bargains, but create memorable and new experiences. For more information on Singapore’s line-up of offerings, please visit www.visitsingapore.com.